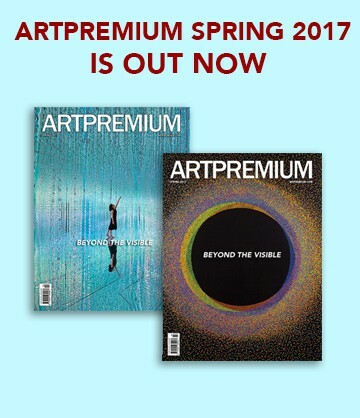 Art Basel Hong Kong opens to the general public on March 23, but ArtPremium’s team gathered for you the highlights of the fair so you don’t miss them. One of the most astonishing artworks presented at the fair are the wax sculptures of communist leaders in their death bed made by the Chinese artist Shen Shaomin. Fidel Castro, Vladimir Lenin, Ho Chi Minh among others are exhibited, testifying perhaps communism’s death. Even though Art Basel is essentially an event destined to collectors and those capable of acquiring art, the fair is an indicator of the state of mind of artists and of the general public. Eko Nugroho’s in Arario gallery is an installation showcasing migrant protesters carrying banners, possibly referring to the critical situation of displaced individuals all over the world. Thus, the fair is more political and committed to the social cause than in precedented years. Nevertheless, not the whole panorama obeys the same rules, and here it one of the most attractive features of the fair: it’s eclecticness. 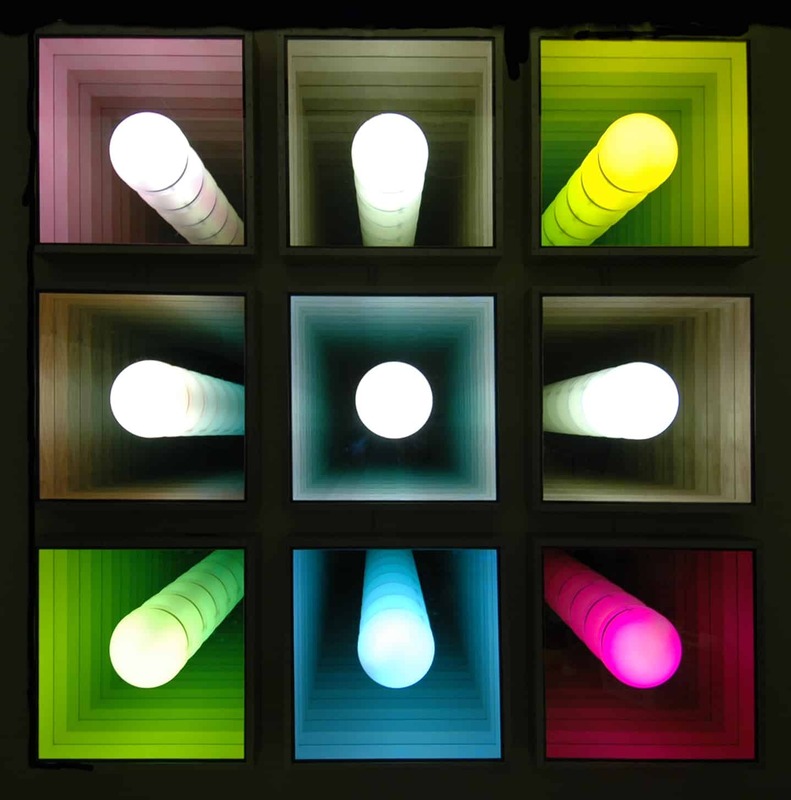 Kukje gallery presents an incredible work by the South Korean artist Kimsooja, its perfect shape alongside the colours of the object make it an aesthetic object, captivating our view. Dinh Q. Lê sculptures on acrylic are also a must see at the fair. The configuration of the artwork seemingly challenges physics while questioning the frontier between abstraction painting and sculpture. In partnership with the Google Arts Center, Art Basel invited artists such as Cao Fei and Sun Xun to his program Talks and give their opinion on the experience with the tilt brush. The increasing importance of virtual reality in the field of arts is visible at the fair. Tony Oursler unsettling piece is a reminder of the near future awaiting us, were thinking machines and humans will coexist. 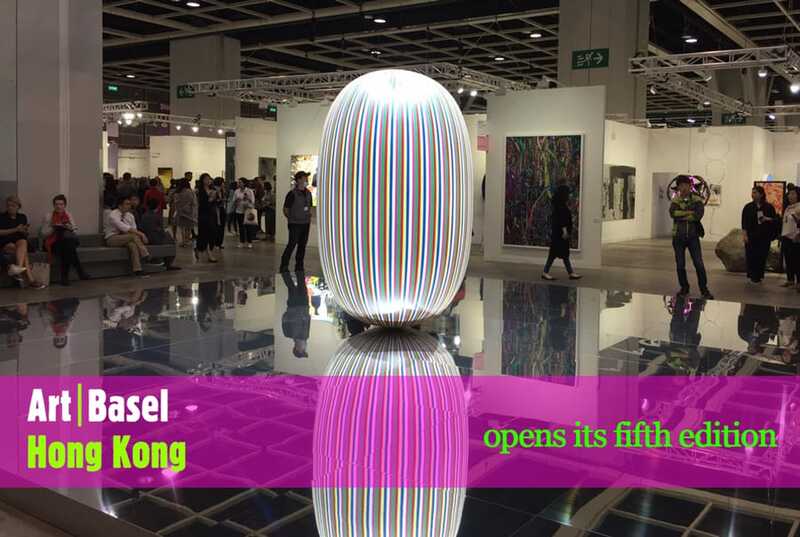 Art Basel Hong Kong takes place at the Convention & Exhibition Centre from 23 to 25 of March.